The Sears 139 garage door opener is usable with a number of the manufacturer's garage door motors. Program your Sears 139 remote in just minutes from your garage, using only the remote itself and the "smart" button on the motor. Programming and reprogramming are done in the same manner and require no previous experience. Once programmed, the remote will be ready for use immediately. It's simple to program your garage door opener. 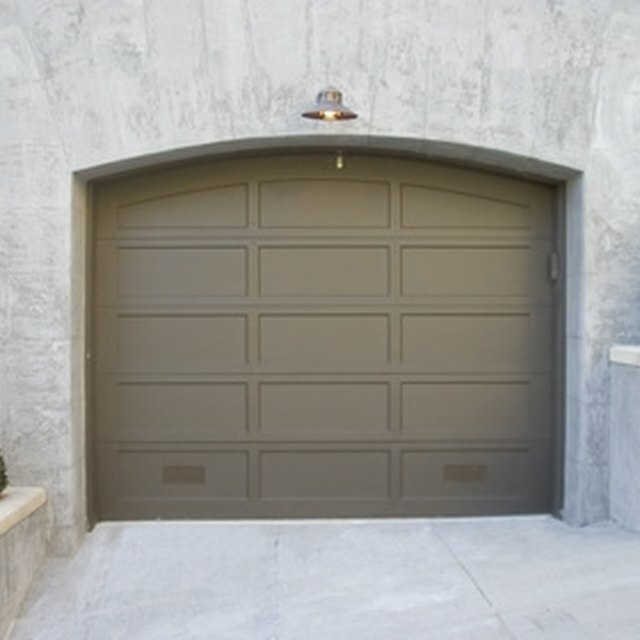 Press and release the "smart" button on your garage door motor inside your garage. The button is on the rear or side of the motor head, near the antenna wire. Once pressed, the system's red indicator light will glow for 30 seconds. Press and hold the button on your remote that you wish to program within 30 seconds after pressing the "smart" button. Hold the button until the unit light blinks and release. After the blink, the the motor and the Sears 139 opener will learn the code, and the opener is ready for use.